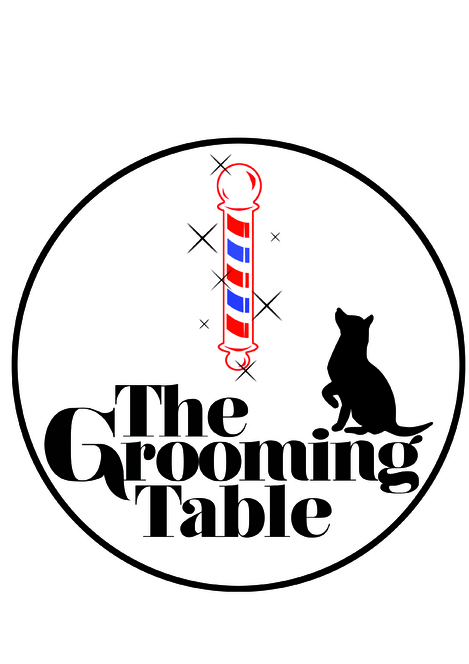 The Grooming Table Pte. Ltd.
Hello there! Our beloved companions have always given us 100% of their love and like you, I want to give back to what pets have given to me and hopefully a little bit more. Apart from constantly trying to create a positive experience for you and your pets, I'm also a believer in the natural approach towards pet care. That's why from shampoos to medical treatments, your pets will enjoy the benefits of all natural skin care products that are not only gentle on the skin, but also the ability to improve the immune system as well as conditions of long term problematic skin diseases. Or maybe you need advice on pet care issues? Like us on Facebook or subscribe to our newsletter to receive weekly articles. Or better, visit us! If it's within my knowledge, I'd love to help. So if you're looking for pet grooming services which is able to take care of your pets' well-being from inside and out, make an appointment with us @ 9199 2024 or 9489 5882 today. *All pet groomers are certified by the Singapore Kennel Club. Pets Magazine provides a full detailed pet guide on dog breeds, food, trainings & many more! Click here to read the full pet guide on dogs today! REQUEST TO REMOVEPetland :: Petland Pets Make Life Better! Pet stores franchiser provides wholesale distribution for merchandise, community services, pet tips and online games. Includes locations and franchise application form. From where to buy and adopt pets to pet care to great promotions. Discover everything you need to know about pets at The Pet Look. The Pet Look - You Can't Help But Look! International pet relocation, transport and boarding. Operator of Singapore's only cat and dog quarantine facility. Singapore Pets Channel is a community pet portal dedicated to pets lovers with info sharing through pet shops listing and reviews, forums, photos, articles and more! Pet grooming salon. Provides training and pet products. PET SUPPLIES FROM AMAZON.COM. Puppies, rabbits, kittens, parrots, rodents, lizards, fish, and other pets all have one thing in common: their humans love them.